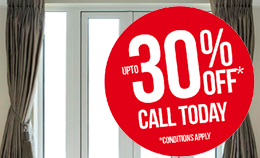 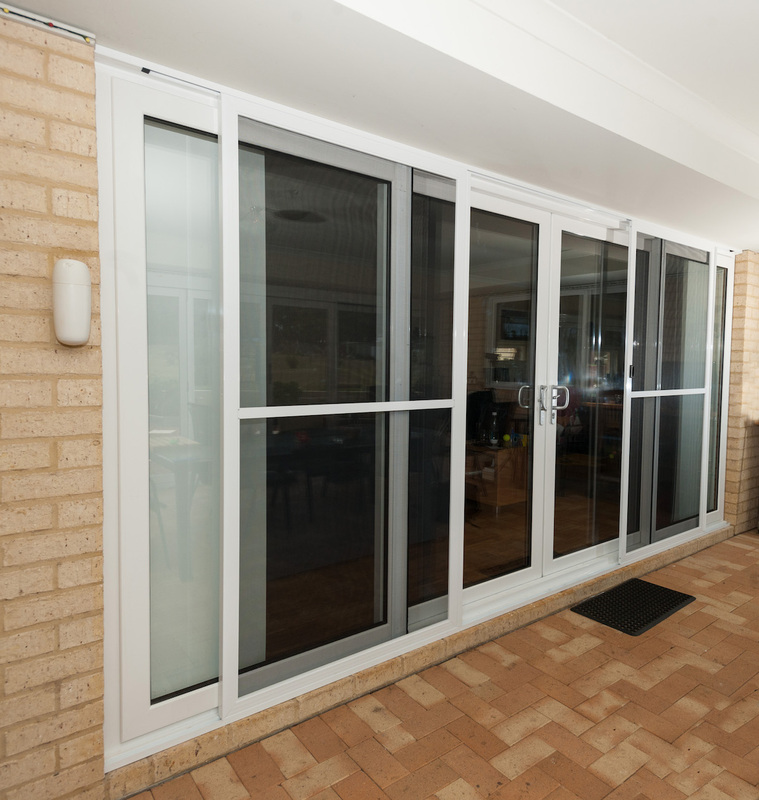 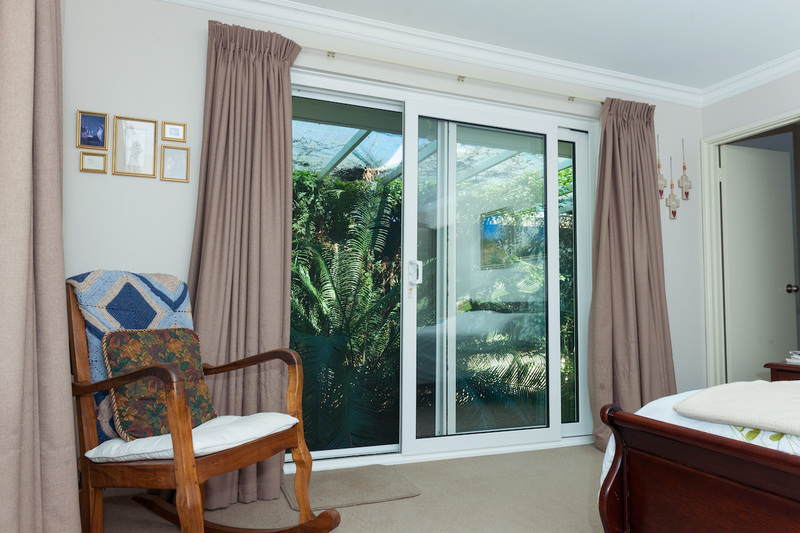 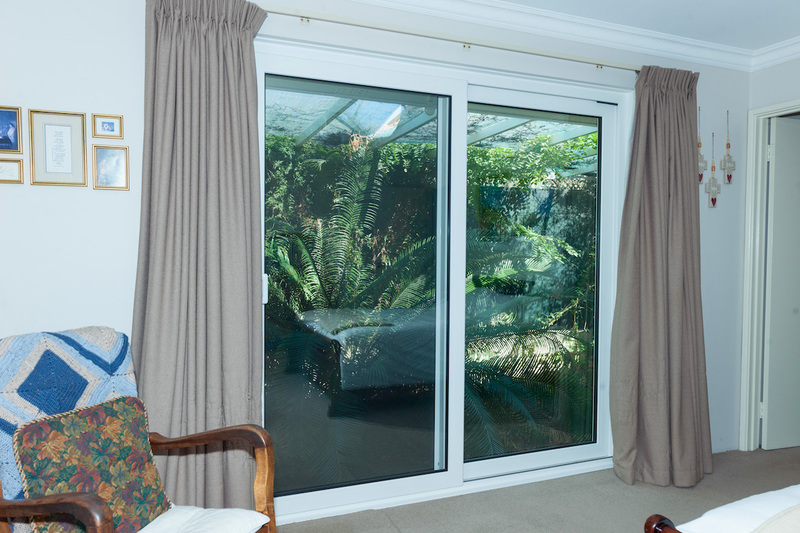 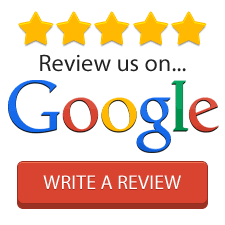 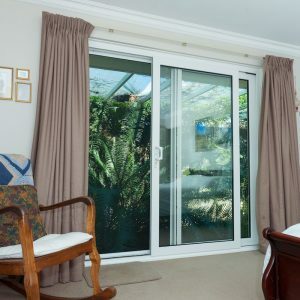 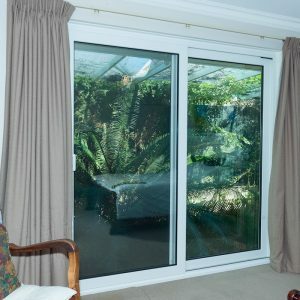 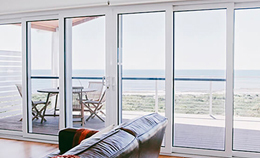 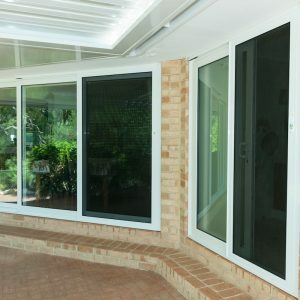 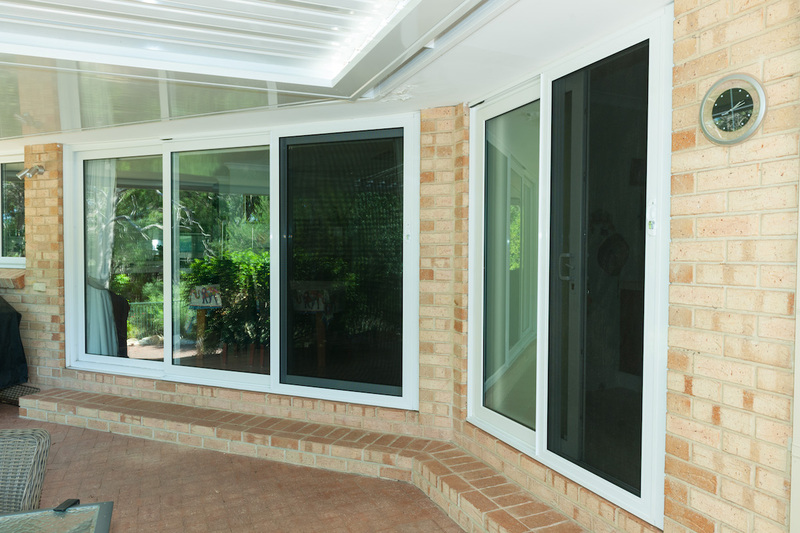 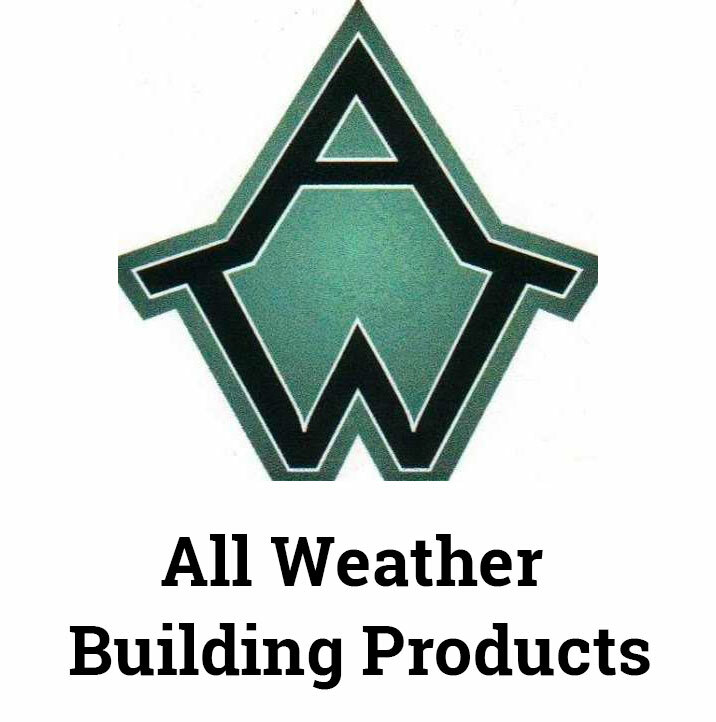 Heatseal Double Glazing has a range of Sliding Doors that are available in a range of configurations and sizes. 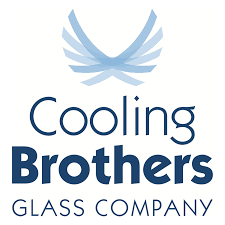 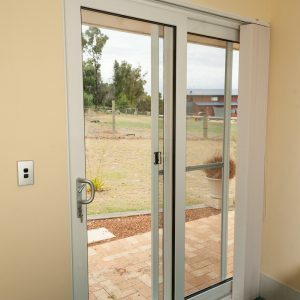 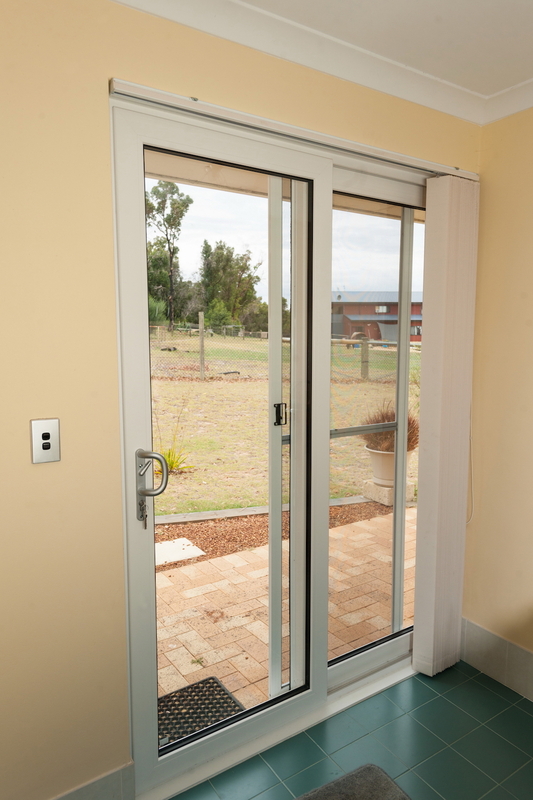 Sliding Doors come with high security, multi-point locking mechanisms, are non-obtrusive and are available with various glazing options. 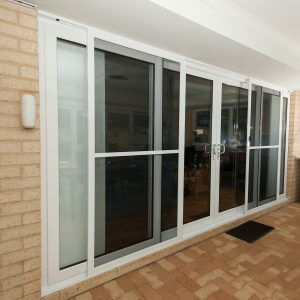 These doors are a beautiful addition to any Australian Home.